Client : Innovative High Technology, Inc.
Design, develop and deploy a website for the Innovative High Technology, Inc. 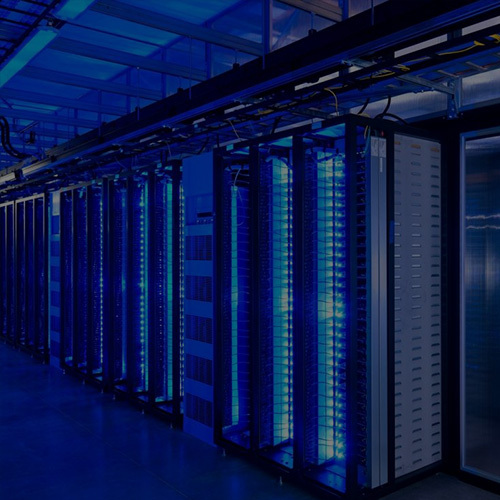 Innovative High Technology, Inc. (IHT) provides a full range of IT infrastructure and network installation services to customers throughout the San Francisco Bay Area. Since 1996, IHT has installed reliable, high-quality networks for customers across commercial, high-rise residential, education, and financial environments.